Serenity School is a non-selective day school for boys aged 11 to 16 years who have a wide range of Social and Emotional Mental Health needs (SEMH). All pupils have a statement of Special Educational needs or a draft or completed Educational Health Care Plan (EHCP). To arrive at this stage they will have seen a variety of professionals who have investigated the root of the child’s difficulties in learning. Most of our pupils have complex behavioural, social, emotional and mental health difficulties and additional learning difficulties, such as ADHD, ODD, adolescent psychiatric problems, attachment disorder issues along with challenging behaviours. We also welcome and support pupils with Autistic Spectrum Condition and other Speech, Language and Communication difficulties. Serenity is a therapeutic school and we work hard to promote independence and self-worth by removing the barriers to learning and social development, this also includes labels. The Local Authority will have deemed that a child may be suitable through a clear assessment and referral process which results in papers being submitted to the school as part of the consultation process. Any pupil referred will have in depth assessment with detailed feedback given to the parents, carers and local authority case workers to their suitability and we welcome open and honest communication most will then invited for interview providing the school has a suitable place available. We welcome visits from the child / young person and parents / carers to understand how the school works, meet key people and look around the working environment. This should be read in conjunction with the Local Authorities Criteria for pupils with SEMH difficulties. Admissions are usually in September, although in-year admissions are also made in conjunction with advice from the Local Authority. This especially important when placements break down and alternative provisions are quickly needed and we specialise in this type of transition, we believe that pupils learn best in schools and placing quickly helps avoid rejection. We also cater for non-attenders and those who have anxieties around schooling via have home packages which we use to assess and help reintegrate vulnerable pupils back into schools. 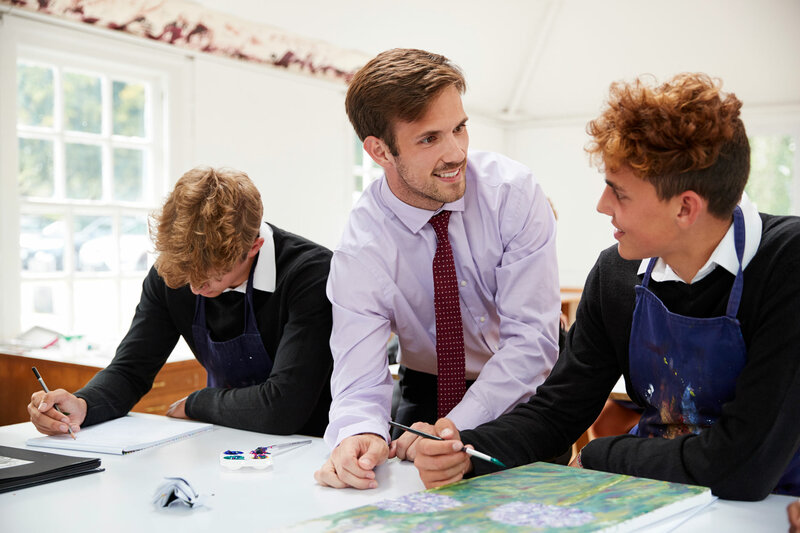 Parents or carers wishing to place a student at our School should contact the SEND Admissions section of Local authority and make an appointment to see our admissions officer for advice and support.